Built by M-I Homes. 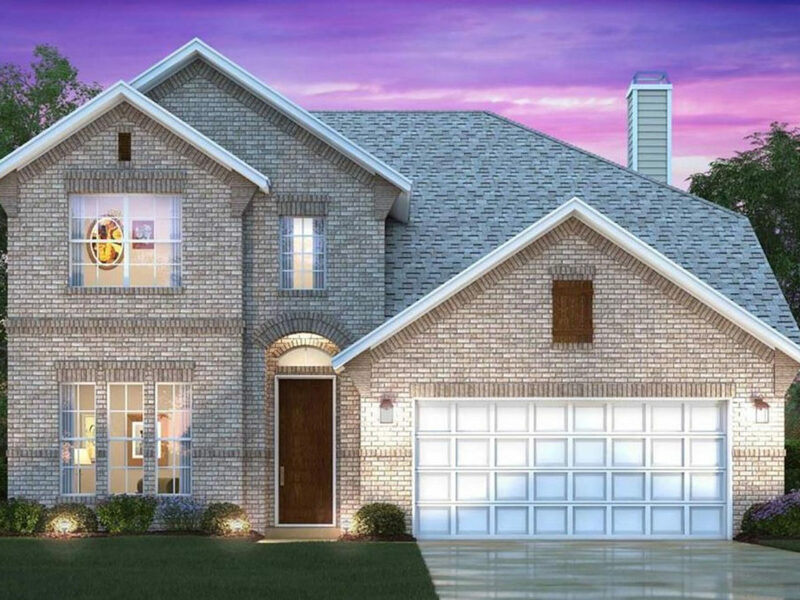 This two story Preserve plan features 4 bedroom, two and one half baths and a 2 car garage. You will love the upgraded hardwood floors and gourmet kitchen with granite and upgraded appliances. 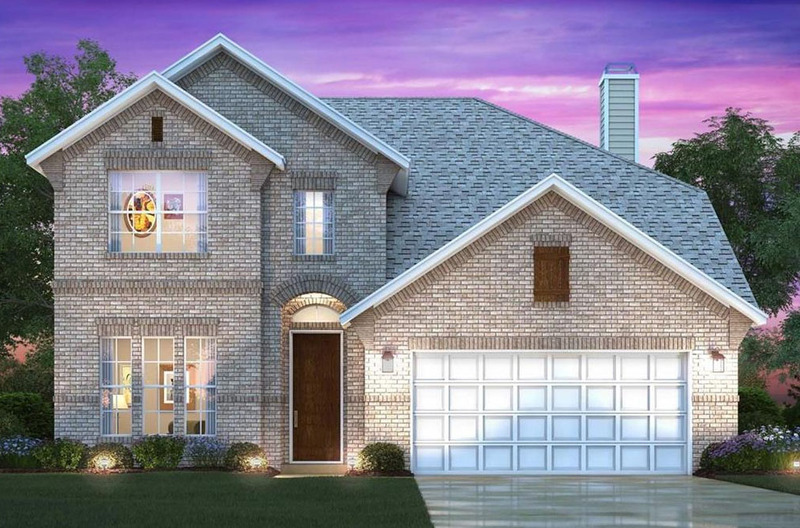 This Preserve plan also includes a fabulous cover patio and bay window in the master bedroom.